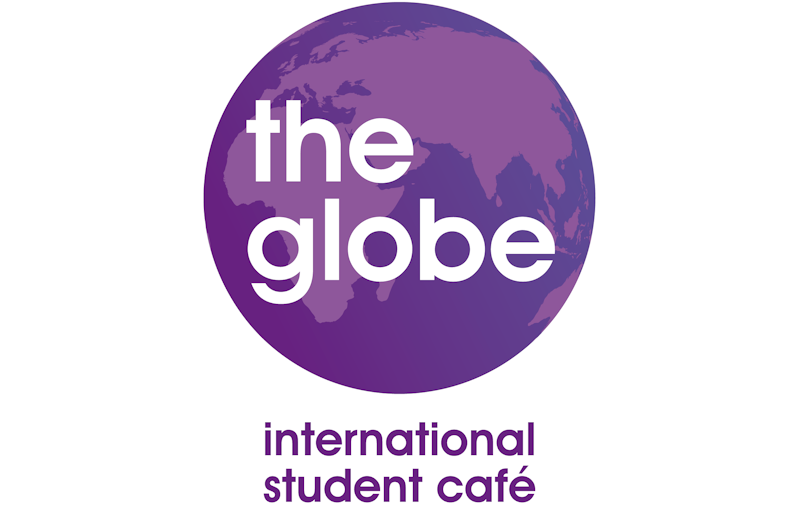 Globe Cafe – Cooked meal, tea and coffee, board games, conversations, making friends…how does this sound? You’ll find all of these things each week at Globe Cafe! Come join us from 7pm each Monday evening at Jesmond Parish Church (the church hall, round the back of the church). All you need to bring with you is £2.50 in cash, for the meal. Bring your friends along and spread the word! 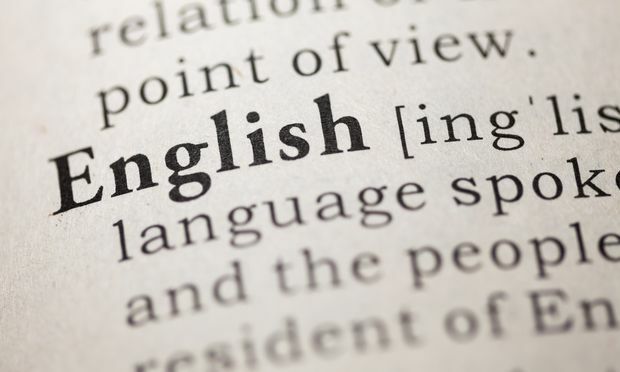 We run free English language classes on Wednesday afternoons from 1:15-2:45pm at 3 Osborne Road (near Jesmond Café). All abilities welcome. For more information email Sue English (english.classes@the-globe.org). Are you interested in what Christians believe? This group may be for you. It meets on Wednesday afternoons 3-4pm at 3 Osborne Road. No previous knowledge of Christianity is necessary. For more information contact Sue English (english.classes@the-globe.org). 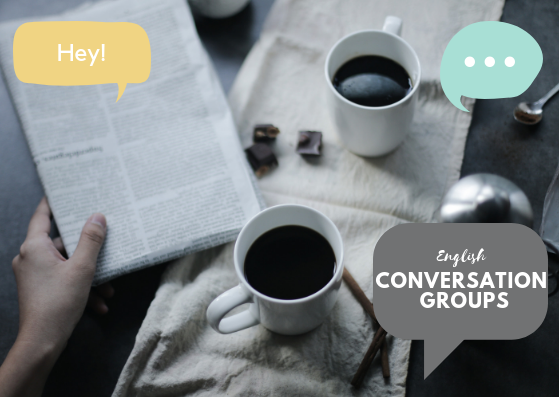 It’s never too late to join an informal conversation group in order to a) practice your English b) make great friends and c) talk about really interesting topics and your perspective on things. Contact us at: info@the-globe.org.uk if you’re interested. If you sign up and email us, please tell us which is the best way to contact you. If we message you, please could you respond, so we know whether you are really interested or have time.